Metal Gear Solid V was Hideo Kojima’s last game in the long-running Metal Gear Solid series, which is loved by millions of video gamers the world over. And even if Metal Gear Solid V has been controversial, due to Kojima’s messy breakup with Konami and the character of Quiet, which some have considered one of the most sexist female video game characters of all time, there is still no doubt that Metal Gear Solid V was one of the top games of 2015. Because this was a stealth game that offered a ton of options when infiltrating enemy bases in the game’s open-world, with a variety of weapons and tactics to utilize, and Kojima’s trademark humour. The game’s great story is based on events that took place in the 1980s (with some futuristic elements thrown in for good measure) and deals with controversial subjects like underage soldiers and nuclear proliferation in a dangerous and unstable world, and also answers those lingering questions fans of the series had about Metal Gear Solid’s story and characters. 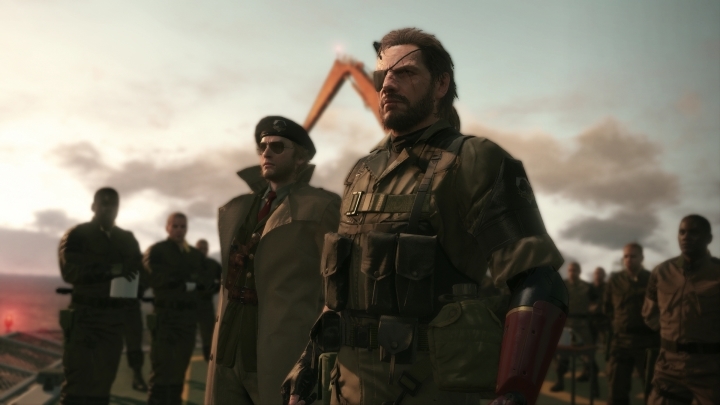 All in all, Solid Snake’s latest outing was certainly a triumph, and one of the great games of 2015.